This month’s DCVelocity magazine featured its annual report on DC Metrics – a great tool for benchmarking your warehouse operations. The survey was issued to the magazine’s readers and members of WERC, by researchers from Georgia Southern University and a consulting firm partner. 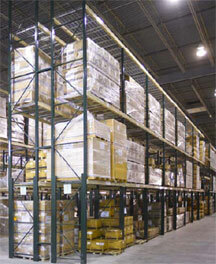 Most distribution and manufacturing operations deal with empty pallets. Sometimes, a lot of pallets. What are the issues? They take space you could use for something else. They clutter your receiving areas. Sometimes they’re splintery, with nails protruding from the sides ready to bite a passerby. 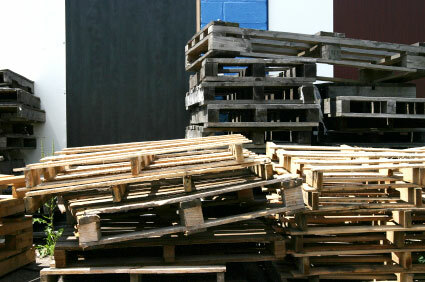 People re-use their pallets, holding onto them for a period of time until they’re used for an outbound shipment. But while they’re in your facility, they can eat space, potentially injure people, and generally cause trouble. When you are considering an automated picking solution, you have lots of choices. One of the more frequent comparisons is between horizontal carousels and VLM’s – vertical lift modules. Both promise similar efficiency gains: they bring products to pickers rather forcing pickers to move to picking stations in shelving or racks. But which is best? That depends on what set of criteria you use, and what’s important to you.